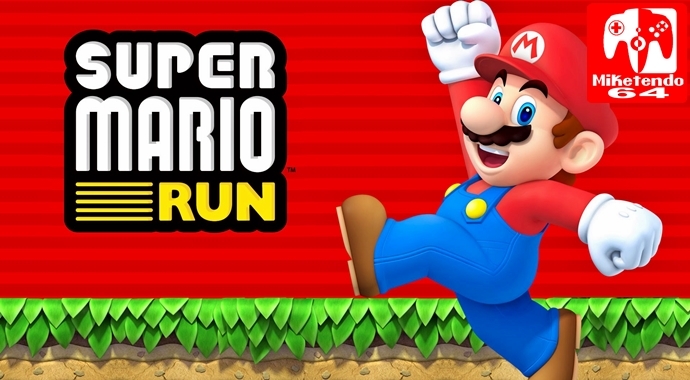 According to Takashi Mochizuki of The Wall Street Journal, Nintendo’s Mobile Game Super Mario Run has been downloaded almost 150 million times on Android & iOS devices. That is not bad going since it was at 78 Million downloads end of January when it was only available for iOS devices. It seems that it’s release on the Android market have almost doubled its download figures. Nintendo: Mario Run, iOS and Android together, almost there to reach 150 million downloads.